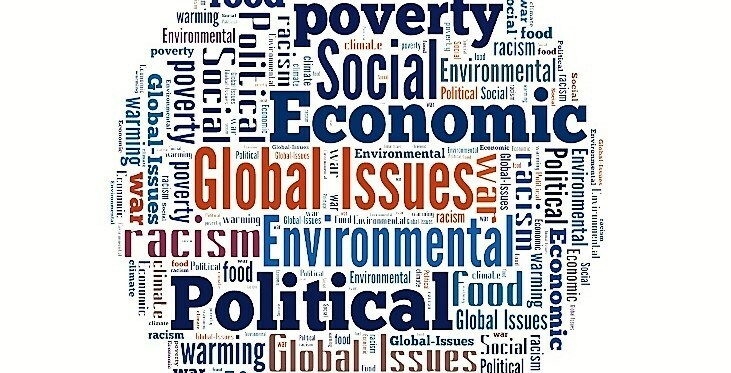 The Master in International Studies at ISCTE-IUL is a flexible interdisciplinary programme that allows students not only to explore different areas and to develop their ambitions but also to acquire appropriate tools to better understand the fast geopolitical changes that are taking place in the 21st Century. The Master in International Studies is organized according to a multidisciplinary perspective, integrating courses from different scientific areas, from International Relations to History, from Economics to International Management, from Sociology to Anthropology. It is designed for students with degrees in those areas who want to develop multidisciplinary post-graduate studies. The Master’s in International Studies will prepare students for careers in international organizations, NGOs, business and international management, media, policy-making, public administration, social services, as well as teaching and research. The Master in International Studies is structured around a common core of mandatory courses that deal with the study of institutions, governance and international relations. Other courses in the programme relate to the major societal and developmental challenges, human rights and citizenship. The Master’s also offers courses focusing on the dynamics of the economy and international business. The Master in International Studies allows students to develop the knowledge and skills acquired during the first cycle of education in a multidisciplinary approach in the scientific area of International Studies. The programme will also strengthen the link between education and the increasingly internationalized research developed at the Centre for International Studies of ISCTE-IUL, since during the preparation of the dissertation and project work, students are preferably integrated into ongoing projects therein. The second round applications is open until May 6. Apply here! Room 1W4, from 9.30 a.m. to 6 p.m.